The fear of immersing oneself in a huge debt has often prevented small business owners and entrepreneurs from taking business loans to start or expand their line of trade. However, is this stigma always justified? Is a business loan just another headache? To get the answer, we must differentiate business loans from consumer loans. When you take out a consumer loan for personal use, you buy whatever you want and can’t use the money to repay the debt. However, with business loans you invest your borrowed cash in a money- generating project. Thus, you can easily pay off your loan as you reap the benefits of access to short-term finance when times are tough. The fluxing economic climate makes business loans the only option for small scale entrepreneurs to obtain cash for the expansion of their business. However, if used correctly, a loan can actually create wealth for you. 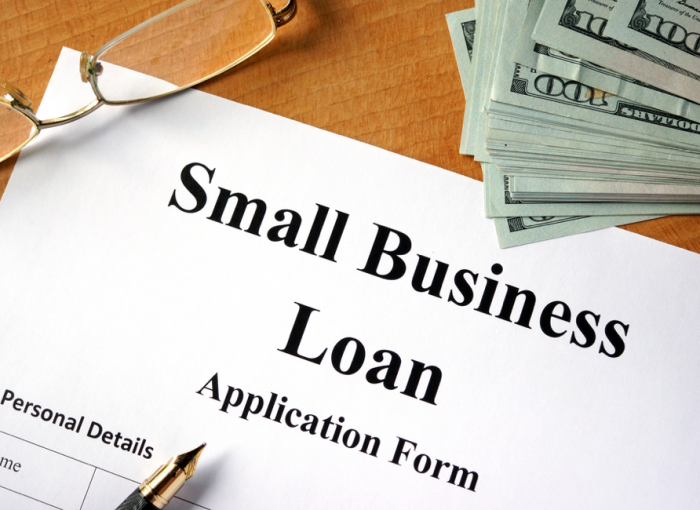 Suppose your small business loan attracts a 12% annual interest rate. If the rates are fixed, that means the monthly cost of that loan is 1%. A carefully planned business which deals in products and services that are on-demand should be able to generate at least 16% gross profit. So the interest rate will be insignificant compared to the profit generated per month. You are actually using the money to increase your wealth. To get the most of a business loan, you will first need to calculate the total cost, including interest rates, and other charges associated with the loan. This information will help you arrange your affairs accordingly so that you can repay the debt on time. Accrued interest rates resulting from defaulting can defy funding plans. Ensure you are comfortable with the set period of time you are expected to pay back the loan. A short term loan often needs to be repaid in less than a year. If you opt for this, ensure your business’ returns can overtake the expenses within that timeframe. It is evident that business loans can make you quickly climb the ladder of success even if you are just starting out. However, taking a loan is a weighty responsibility deserving much thought and advance planning. Compare your lending options with your business needs in mind, so that you can choose a lender with flexible repayment terms. It is also vital to have a solid business plan and prove you can repay the loan to increase your chances of obtaining funding.